Case Construction Equipment and New Holland Construction, global construction equipment brands of CNH Industrial N.V., have received a Silver Level World Class Manufacturing (WCM) certification for the skid steer loader and compact track loader manufacturing plant in Wichita, Kansas, United States. 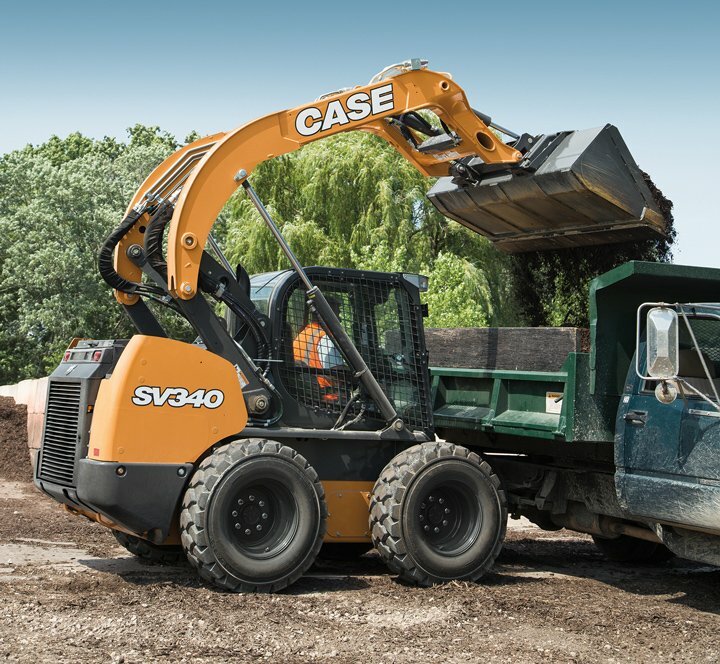 For more Case equipment news, click this link. It’s the case that they gave you.